Join Olaf for some warm hugs and holiday cheer as he hosts a program of Disney’s winter shorts anchored by the all-new Olaf’s Frozen Adventure! 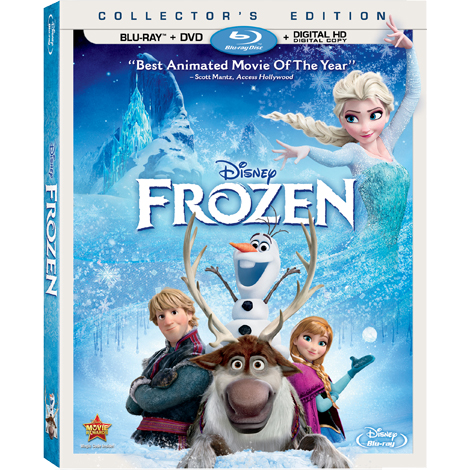 Ring in the Season with the soundtrack to Olaf’s Frozen Adventure! 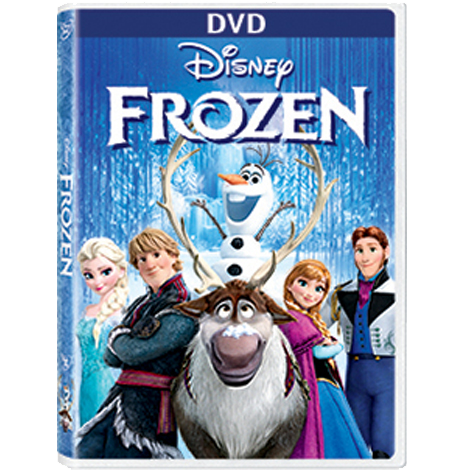 Explore Frozen games and mobile apps!